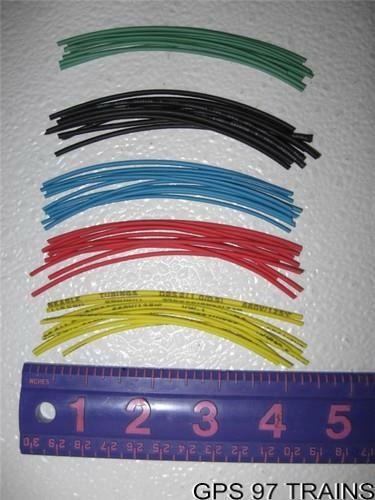 Item: Heat Shrink Tube Diameter 1mm x 4" Length assorted Combinations. Special Features: This Heat Shrink Tube will collapse up to 50% of its size when applying heat. I have found it to be very useful for decoder wires, etc.